Singapore offers world class studying options for International students. Study in Singapore for Indian students is the best option as this country is just 5 hours away from India by flight. Also Indians form a great chunk of the population which makes it easy to integrate into social life. It also has some of the top uinversities for engineering studies. Singapore is home to some of the reputed institutions and universities. The quality of education is high. It also has stable economy which means good job opportunities. Also the cost of living is very affordable which makes overall cost within your means. The international students need to get a Student Pass to pursue education in Singapore. This visa is valid until the duration of the course. For a Student Pass, you will need to apply to Immigration and Checkpoints Authority. The processing fee is Rs.1, 131. Once this visa is issued you need to pay issuance fees of Rs.2, 262. 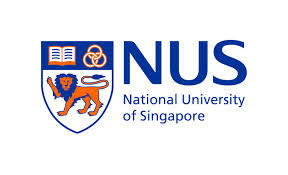 There are many scholarships available especially for Indian students for Study in Singapore. 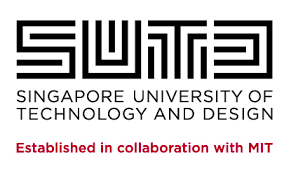 These include SIA Youth Scholarship, N.R Thadani Scholarship, SingTel Group Undergraduate scholarship. There are other scholarships that are open to every foreign student which includes Nanyang scholarship, SMU Merit Award, DFS scholarships.